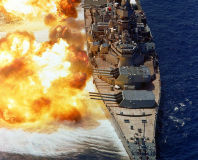 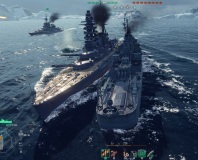 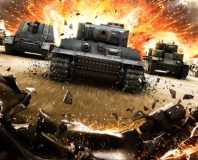 After the launch, Wargaming talk about their options with esports, Clan Wars and new content. 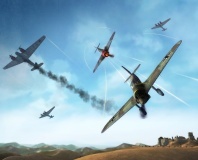 Can World of Warplanes' stellar dogfights make up for its lack of depth or variety? 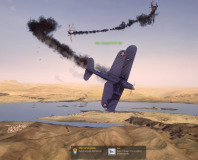 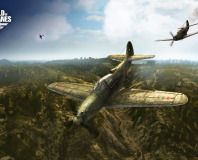 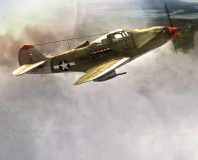 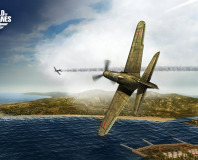 WarGaming's free-to-play air-combat MMO has finally been released. 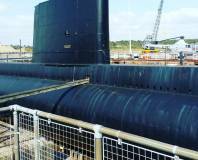 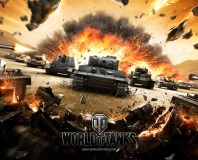 Wargaming reveals a security incident may have compromised some user information. 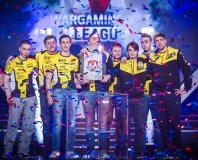 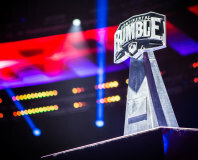 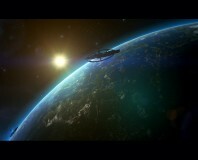 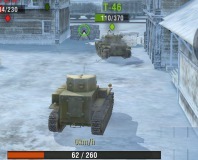 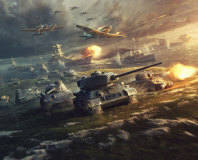 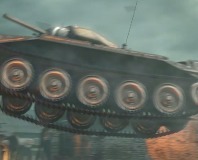 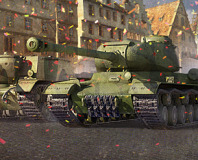 Wargaming.net has announced a second follow-up to World of Tanks at GamesCom 2011. 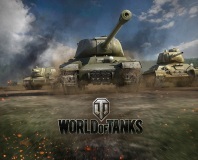 World of Tanks developer Wargaming.net has announced a flying follow-up.